With sorrow, Bethlehem University Foundation mourns the passing of Brother Thomas Scanlan, FSC, former Vice Chancellor of Bethlehem University and a founding Board Member of the Bethlehem University Foundation. Brother Thomas passed away on Sunday, the 4th of February 2018 at the age of 72, in New York. Please click here to read Bethlehem University's article on Brother Thomas Scanlan's life and work. 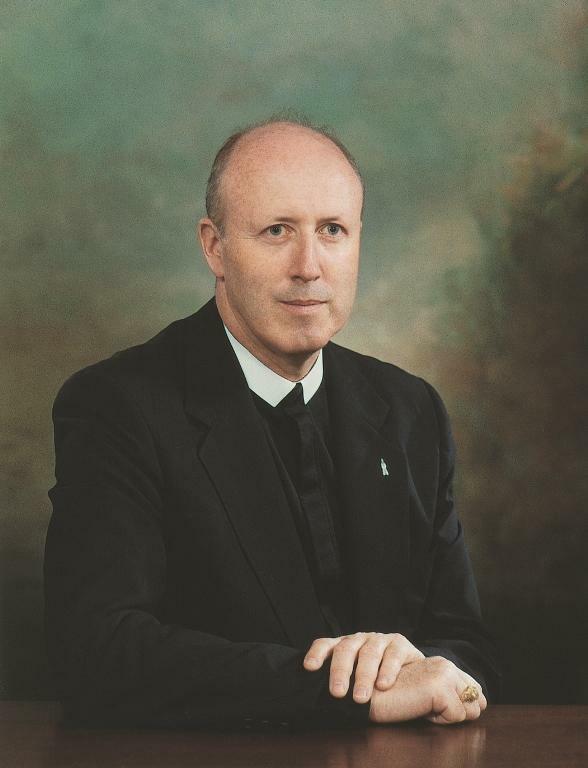 Brother Thomas, a De La Salle Christian Brother, was appointed by the Congregation for the Oriental Churches as the second Vice Chancellor of Bethlehem University, serving from January 1982 to December 1986, succeeding Brother Joseph Loewenstein, (April 1980-January 1982). Brother Thomas was a founding member of the Board of Directors of the Bethlehem University Foundation and served in that capacity from 1998 until 2013. 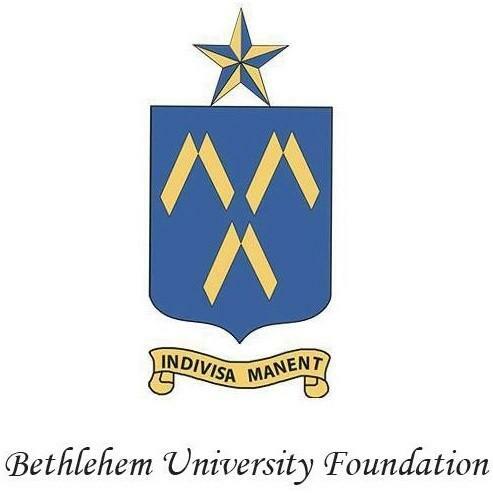 Bethlehem University Foundation joins his family, Bethlehem University, the De La Salle Brothers, and all those who were touched by his life, in mourning his passing and in celebrating his life.